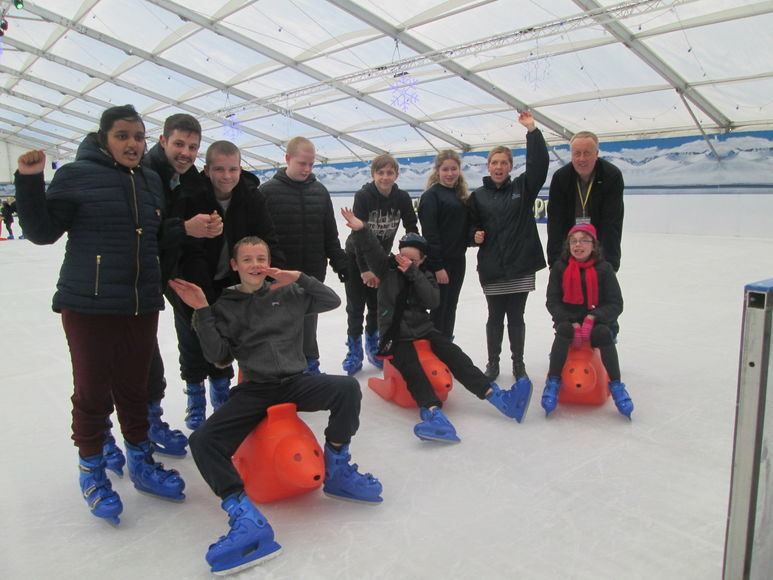 To begin getting students into the festive spirit the academy orgainsed multiple exciting ice skaing trips to the local ice rink. 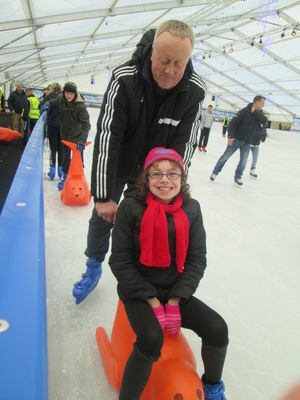 It was an excellent opportunity, putting students and staff out of their comfort zone. 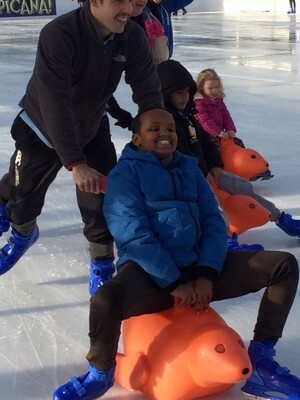 A massive thank you to all the staff involved over the week making the experience for the students possible. 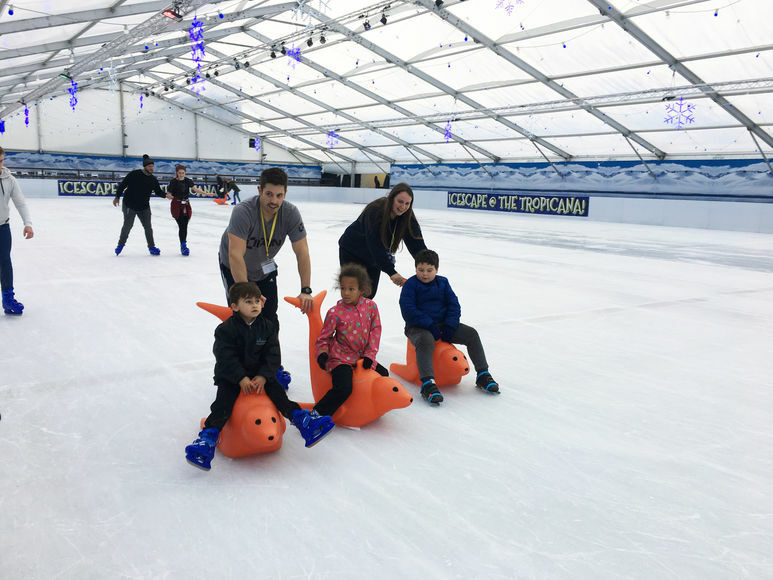 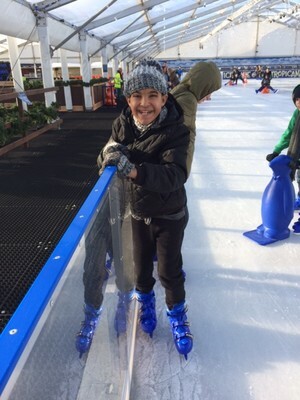 It was great to see all the students building their confidence, with some students taking to the ice for the first time and others progressing from the 'helpful sliding seals' to standing on their skates independently. 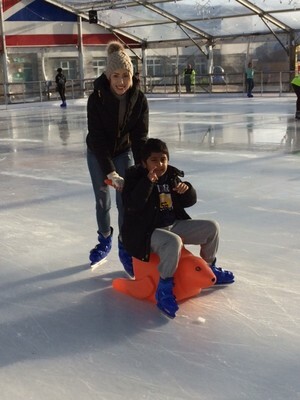 Students and staff especially enjoyed skating around the ice singing along to the Christmas songs that were being played.